The three small Gili Islands, fringed by white-sand beaches and coral reefs, are among the most popular tourist destinations in Indonesia, and certainly one of the best snorkeling area in Southeast Asia. The crystal-clear waters of these paradisiacal islands, where turtle-watching is the star attraction, are the guarantee of exceptional snorkeling experiences. 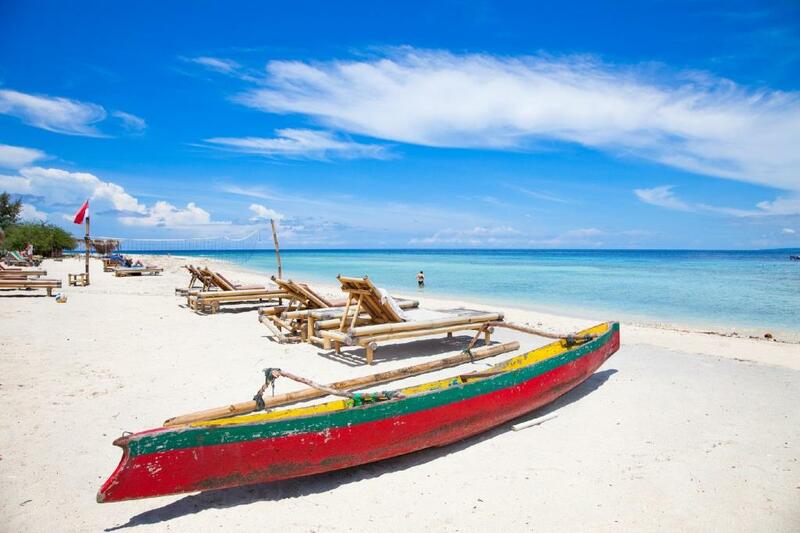 Gili Trawangan is the largest and the most populated of the three islands. 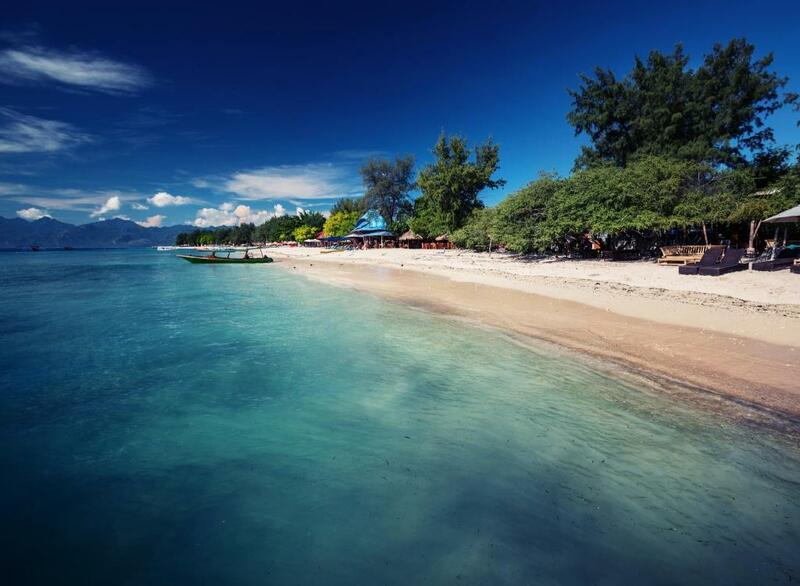 Known as the party island, Gili Trawangan is easily reachable from both Bali and Lombok. 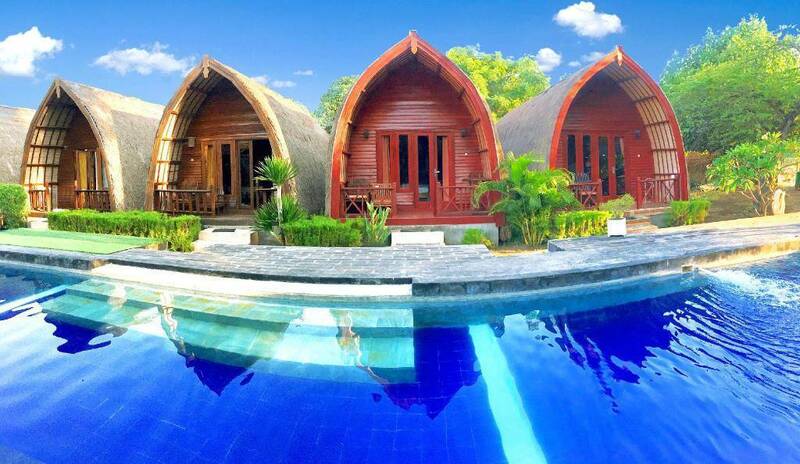 Amora Villa is located in Gili Trawangan. Lombok Indonesia. Gili Trawangan is a very beautiful little island. The island is surrounded by the beauty of the sea is very beautiful and charming. Tourists from various parts of the world come to enjoy the natural beauty of Gili Trawangan Island away from the pollution of vehicle fumes and noise. We provide a very comfortable accommodation with the best service from our staff who will serve and receive your arrival with pleasure like a family coming from afar. 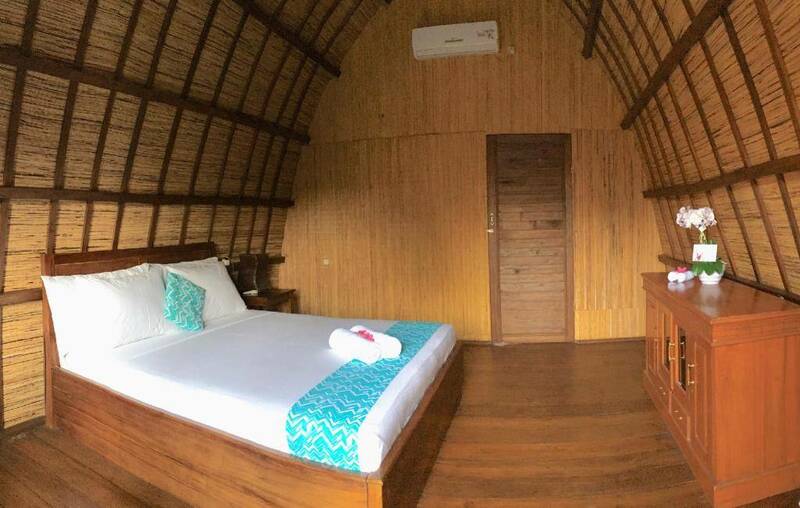 Amora Villa offers the best comfort services and facilities Amora Villa consists of 12 units of the building with the concept of wood formed resembling traditional house sasak lombok. And the atmosphere is made in such a way that makes you will become comfortable to stay here. 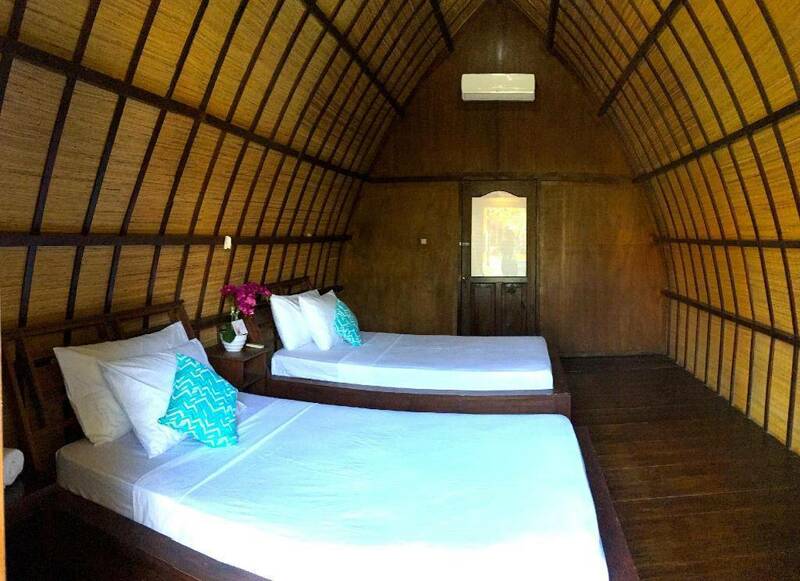 The location of the Amora Villa is only 200 meters from Gili Trawangan Beach. You can reach it by biking or walking alone. Not far from the villa there is also a very beautiful hill with stunning views. You can reach it by foot. Amora Villa which is located on the island of Gili Trawangan provide a place to stay for any guests visiting Lombok indeed to conduct different activities especially vacation. We provide exclusive lodging with traditional atmosphere. We have 12 units of rooms available. Amora Villa is located not far from the beach, only 200 meters or 5 minutes if you walk and also near the small hills that make the atmosphere more romantic , comfortable and calm. Steps away from the white sandy shores of Gili Trawangan Island, Amora Villa 2 offers a relaxing getaway with an outdoor pool. It provides snorkelling facilities on site and air-conditioned bungalows with private terraces. The property is situated within 10 minutes’ stroll from Gili Trawangan Port, which can be reached by a 30-minute boat ride from Bangsal Harbour in Lombok. Set around tropical greenery, Amora Villa are fitted with wooden flooring and rustic bamboo furnishings. Guests can relax on the private terrace while enjoying views of the gardens or the pool. For guests’ convenience, free toiletries are included in the attached bathroom. Staff at the 24-hour front desk can arrange bicycle rentals and airport transfers at extra charges. 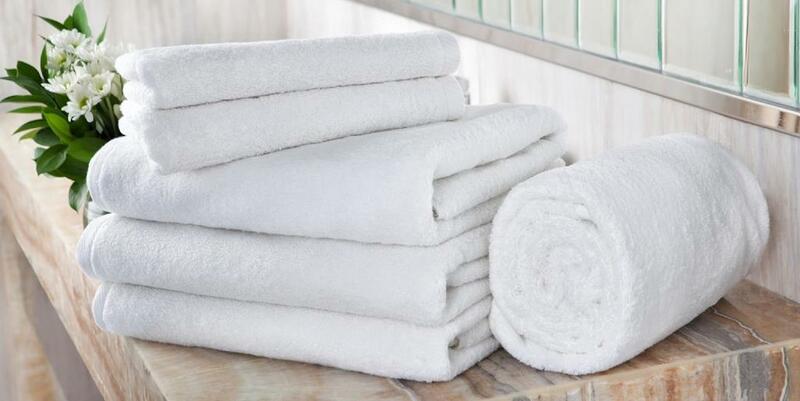 Laundry and room services are also available upon request. The property is situated within 10 minutes’ stroll from Gili Trawangan Port, which can be reached by a 30-minute boat ride from Bangsal Harbour in Lombok.